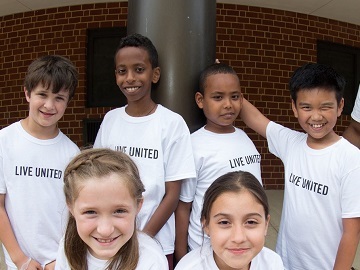 United Way of Vance County's work is focused on the building blocks for a good life. 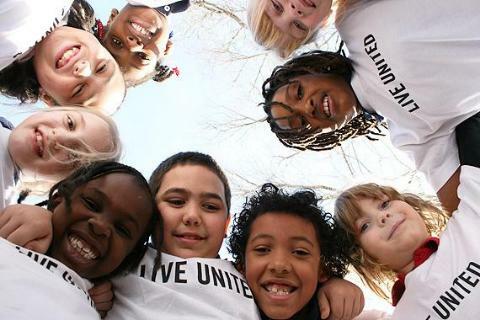 DID YOU KNOW......THE UNITED WAY OF VANCE COUNTY HAS BEEN PROUDLY SERVING THE CITIZENS OF VANCE AND WARREN COUNTIES SINCE JUNE 15, 1969. OUR GOAL IS TO IMPROVE THE LIVES OF THOSE LIVING IN OUR COMMUNITY THROUGH THE SUPPORT OF LOCAL NON-PROFIT AGENCIES. 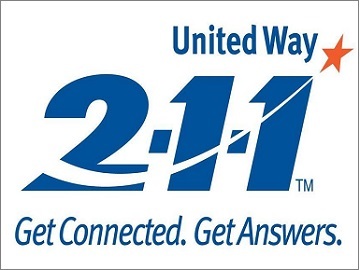 DID YOU KNOW...... your United Way receives no funding from governmental agencies - either federal, state or local. Funding comes from the community -- individuals and businesses committed to improving the lives of their fellow citizens. Your dollars stay in your community! COIN DRIVES! HOW THOSE EXTRA PENNIES CAN MAKE A BIG DIFFERENCE! Coin drives are a great way to raise money! Our first coin drive was held in on October 23, 2009. The Coin Drive has becme an annual event here at United Way. It takes a lot of volunteers - folks to stand in the street and collect money - folks inside to count the money! Michele Burgess received the 2018 Sam Watkins Visionary Award at our annual meeting on February 5th, 2019. Finding help is knowing who to call. 9-1-1 is for emergencies, 4-1-1 is for directory assistance and 2-1-1 is for finding community health and human service resources. Funds allocation grant application. Completed application must be received in the United Way office by 5 p.m. on April 15, 2019.